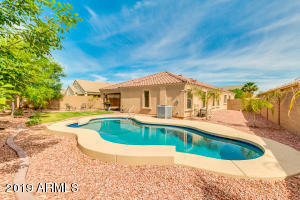 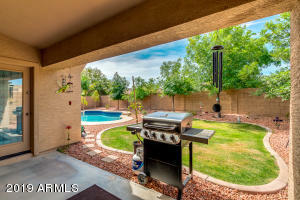 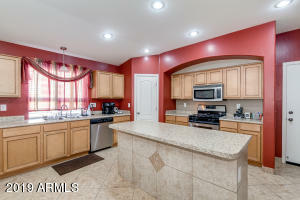 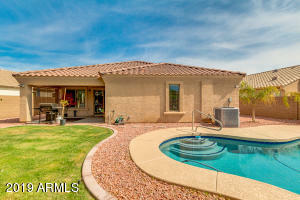 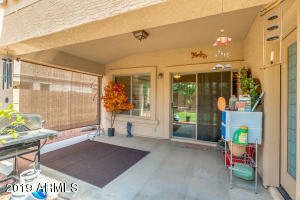 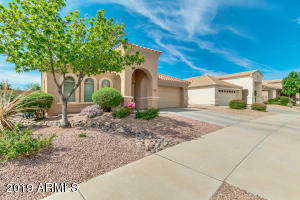 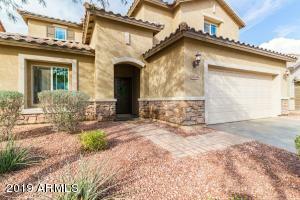 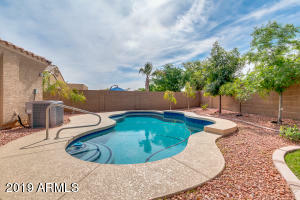 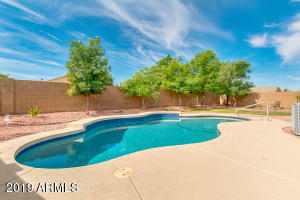 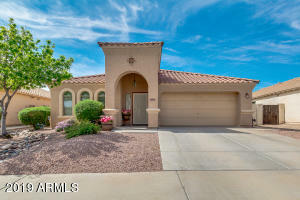 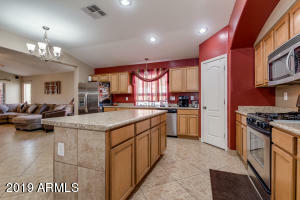 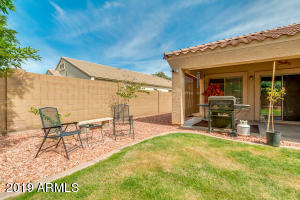 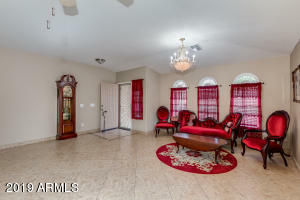 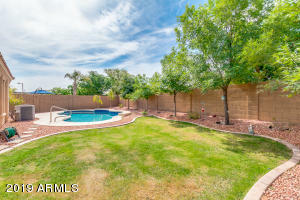 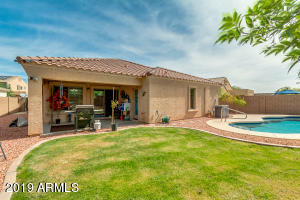 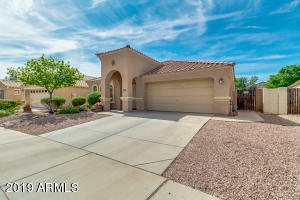 Beautiful single-story home in the highly desirable community of Sarah Ann Ranch. 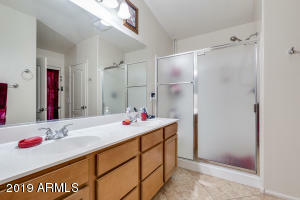 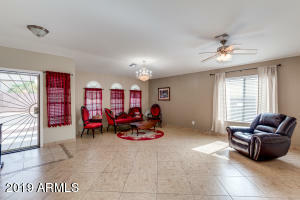 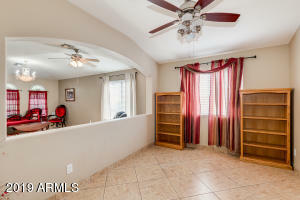 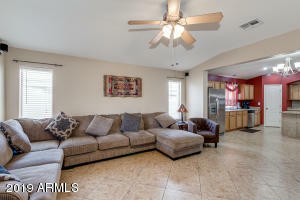 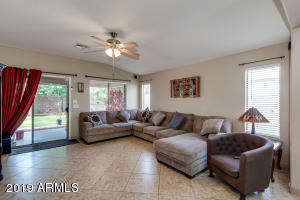 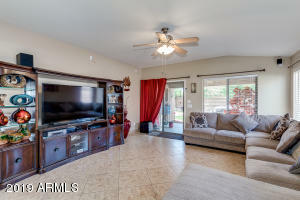 Spacious open floor plan, tile floor set on the diagonal, window blinds, ceiling fans and upgraded lighting. 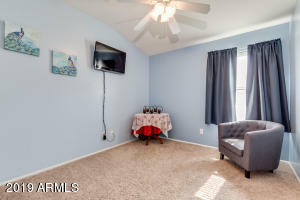 Formal dining room can also be used as playroom, office, game room, etc. 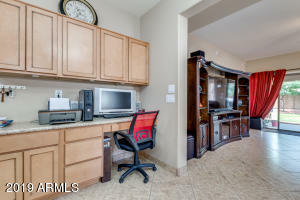 Eat-in kitchen with center island, breakfast bar, built-in desk/office area, pantry, stainless steel appliances, lots of upgraded cabinets and overlooks the family room. 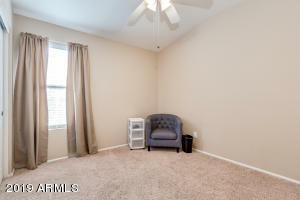 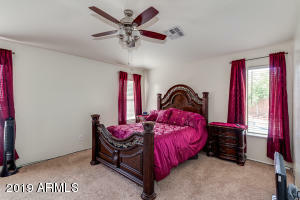 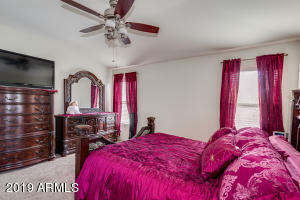 Master bedroom has walk in closet, master bathroom has separate exit to covered patio, backyard and recently installed pool. 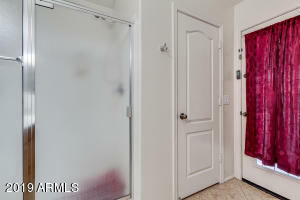 W on Waddell to 176th Dr, left on 176th Dr to Georgia, turn left on Georgia and follow to home on the right.